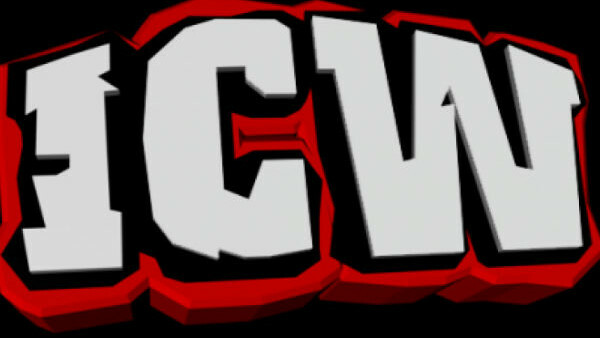 The Ultimate ICW Quiz! - How Well Do You Know Insane Championship Wrestling? Can you handle the insanity? Test yourself against our quiz and find out! 1. Who Was The First Ever ICW Champion? Ross Wilson has contributed 1 post since joining in October 2018.